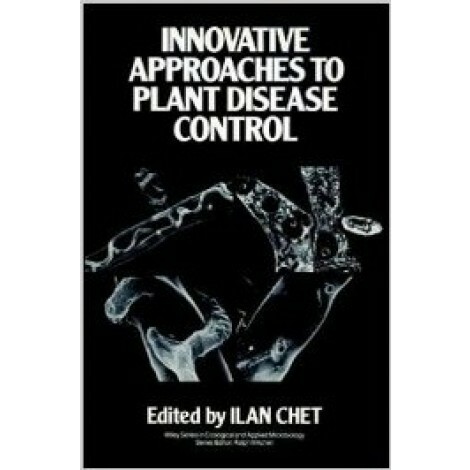 Enhancing the Activity of Biological Control Agents. Plant Growth Control by Fluorescent Pseudomonads. Management of Take-All in Consecutive Crops of Wheat or Barley. Soil Solarization. Foreign Antagonism in Aerial Agrobiocenoses. Trichoderma--Application, Mode of Action and Potential Use as a Biocontrol Agent of Soilborne Plant Pathogenic Fungi. The Search for Alternative Methods of Controlling White Rot Disease of Allium. Vesicular-Arbuscular Mycorrhizal Fungi and the Control of Fungal Root Diseases. Genetic Manipulation to Improve the Effectiveness of Biocontrol Fungi for Plant Disease Control. The Use of Agrocin-producing Bacteria in the Biological Control of Crown Gall. Biochemical Responses of Plants to Pathogens. 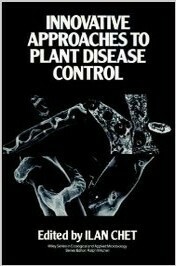 Plant Immunization and Its Applicability for Disease Control. Biochemical Control of Forest Pathogens inside the Tree. Perspectives in the Control of Plant Viruses. Genetic Traits to Be Manipulated in Plants Regarding Resistance toward Viral Infections. An Improved System for Biological Control of Damping-off by using Plasmids in Fungi. Genetic Engineering for Plant Disease Resistance.